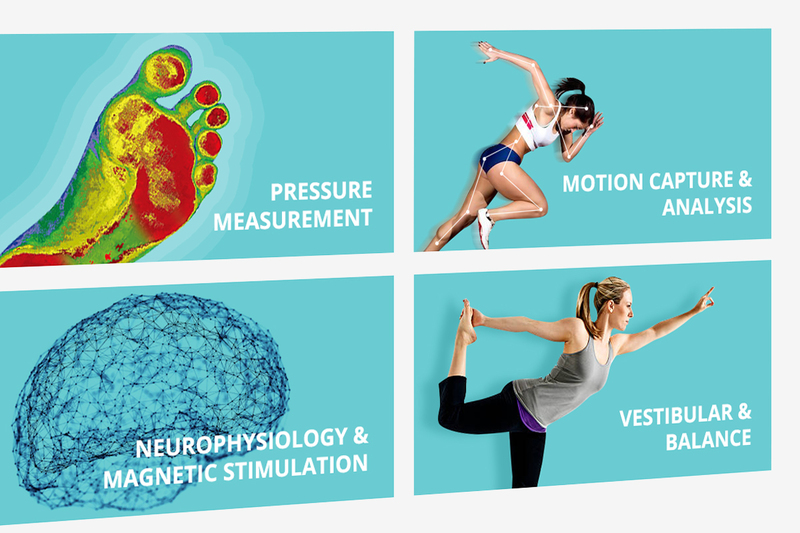 Working with various healthcare companies has given us invaluable knowledge and experience into how healthcare systems are run and are expected to perform. This information allows us to identify where online digital communications are under performing and means that we can provide considered feedback and solutions for greater improvement. 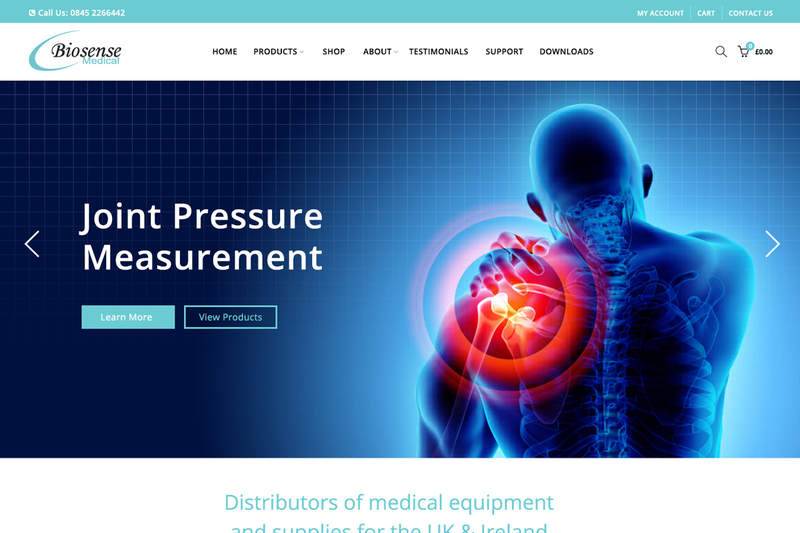 We have designed and developed eCommerce healthcare websites for our clients with improved user journeys and experiences which means that sales and enquiries have improved greatly over time. 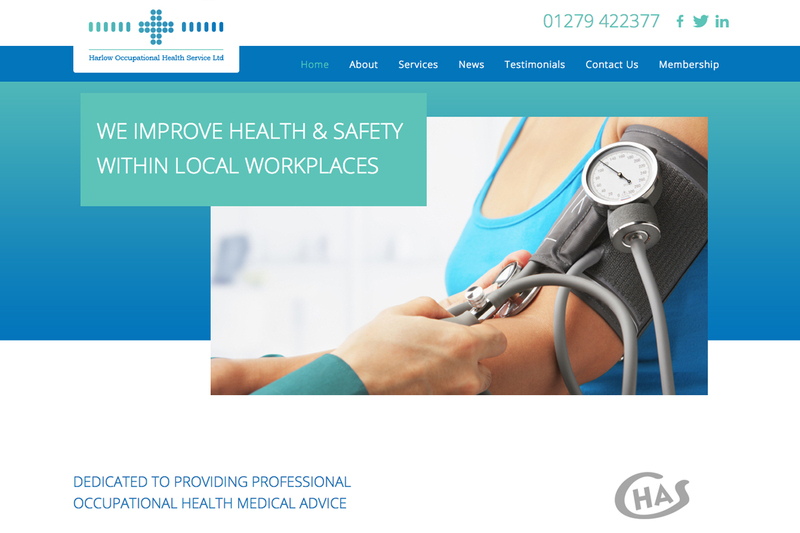 As the demands of our UK healthcare systems increases so does the requirement for our clients healthcare websites and online marketing tools to perform harder and better than before. Brilliant constantly monitor the performance of all of our websites to ensure that they are all running to our standards. Our websites are content managed either by the client or by Brilliant, who can create an annual content strategy to work with award winning copy writers to create searchable and readable content. Brilliant are here to help you! Speak to us today about how we can help you improve your company website and digital marketing strategy.